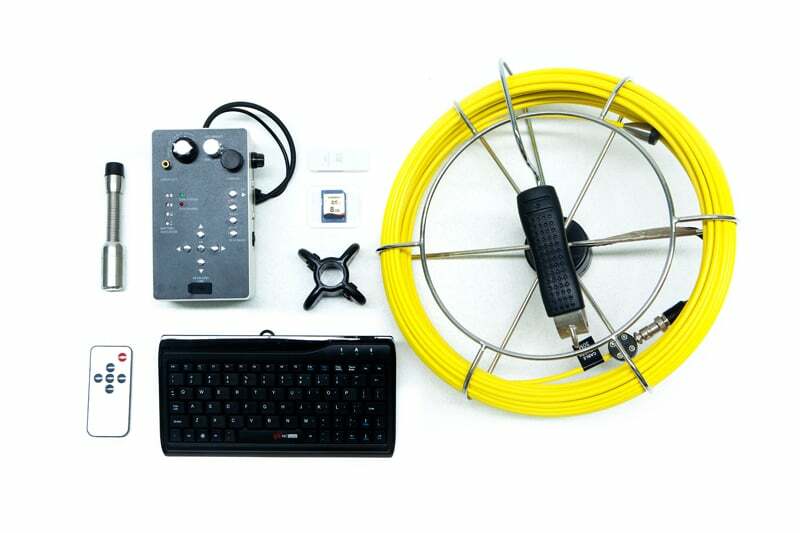 The NEXP 2330 Push Rod is a premium pipe and wall inspection camera that provides quality inspection results in most conditions and environments. 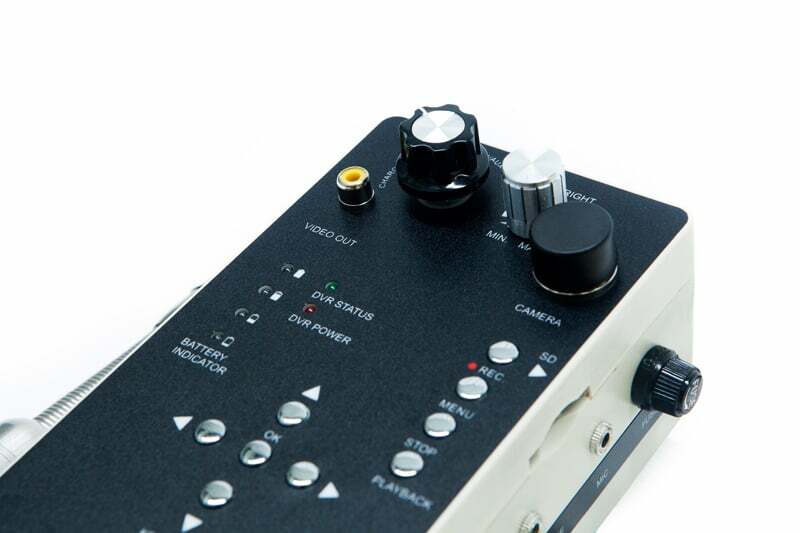 Its modern design is equipped with the latest push rod internal video inspection technology to ensure convenient and accurate data retrieval, analysis and processing. 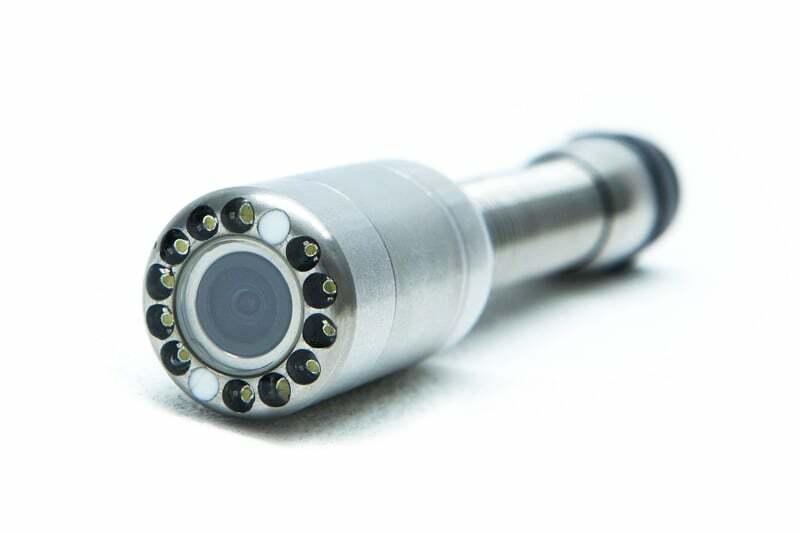 The system’s push rod camera may be small and easy to manoeuvre, but it doesn’t compromise on image quality. 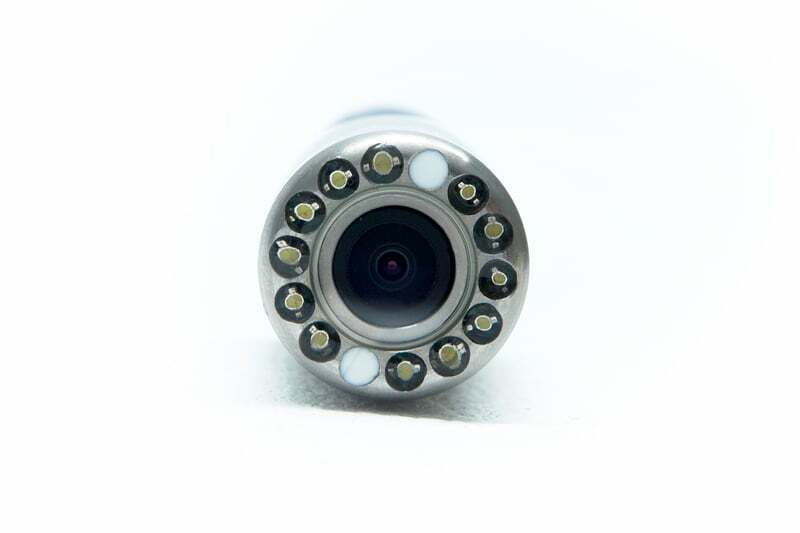 It is equipped with twelve white LED lights and a 120°, wide angle lens that will provide clear, easy to read, real-time videos of a large variety of areas and angles which other cameras can’t access. 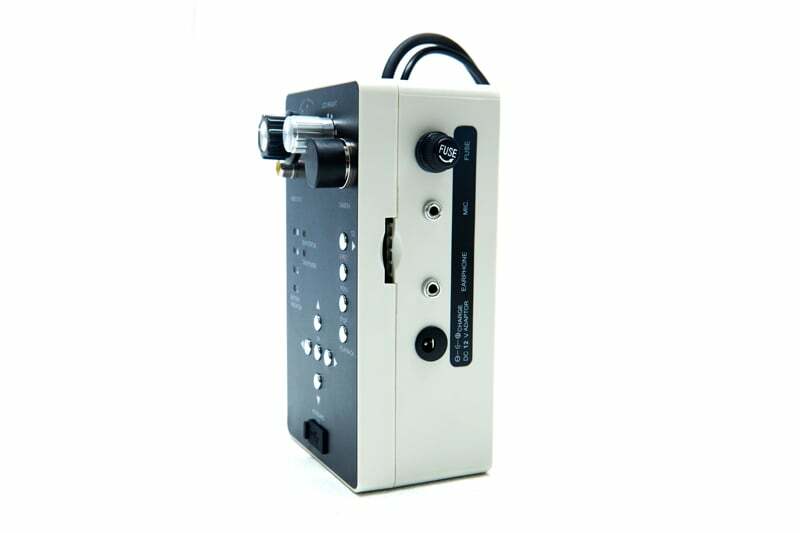 The built-in 512Hz transmitter delivers accurate and precise information. 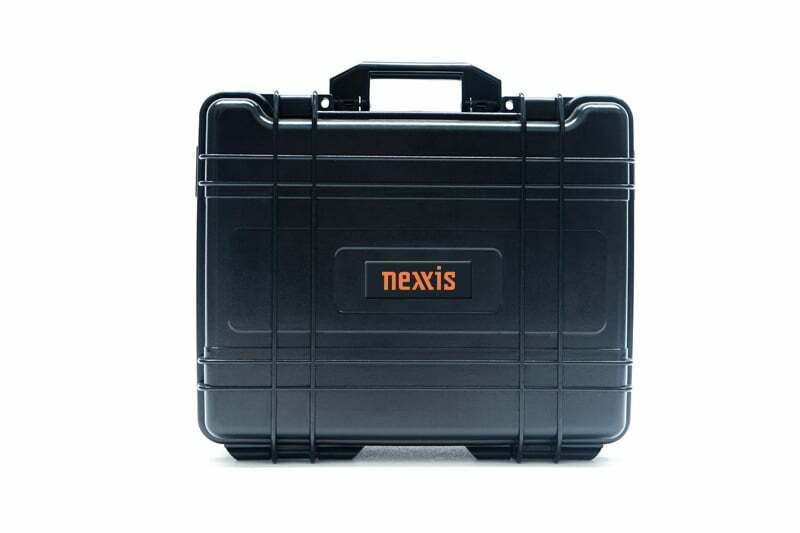 The NEXP 2330 is manufactured from high-quality and sturdy materials to ensure that it can withstand the demands of tough operating environments. 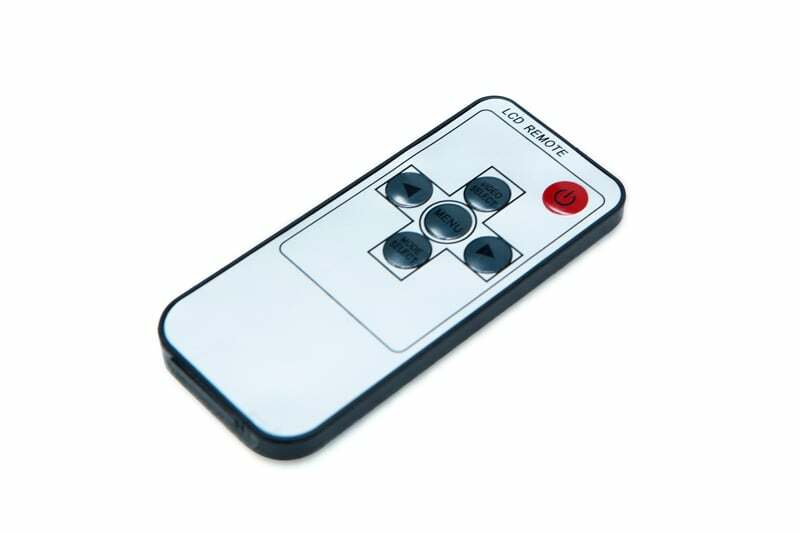 Its aluminium alloy camera shell and sapphire glass camera material, as well as the fibreglass cable provides durability when you need it most. 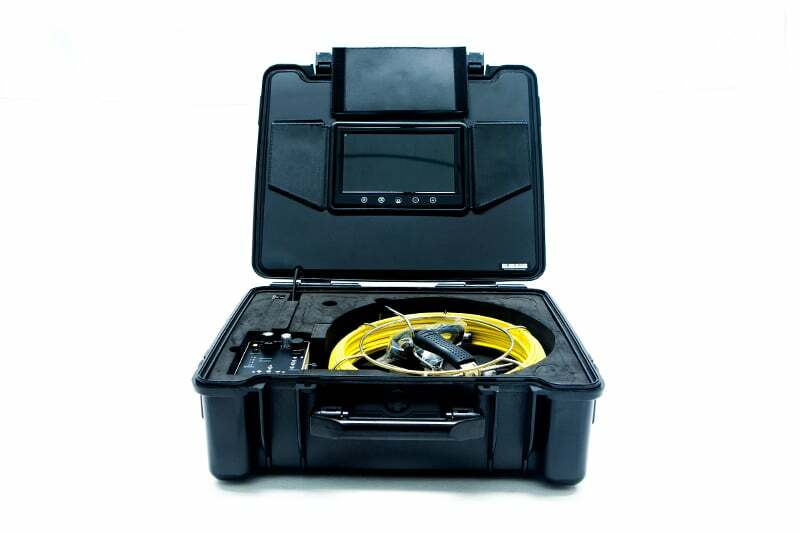 It is ideal for locating cracks, corrosion and other issues in pipelines, sewers, tanks, air ducts, underwater scenarios and other dark areas. 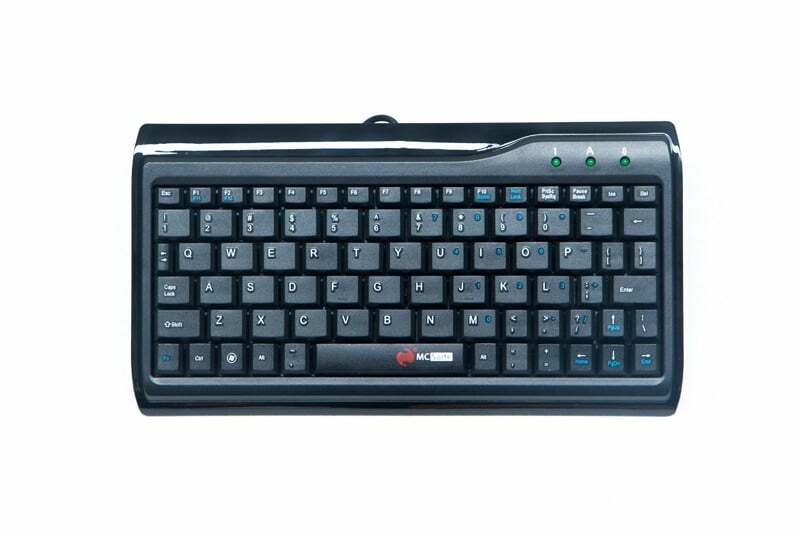 The NEXP 2330 is widely used in municipal, electricity, telecommunications and disaster rescue industries. A 9” TFT Colour monitor with OSD display and a picture resolution of 800 x 480, displays crisp and clear footage of inspections, which can be viewed and interpreted in real-time for added convenience and productivity. 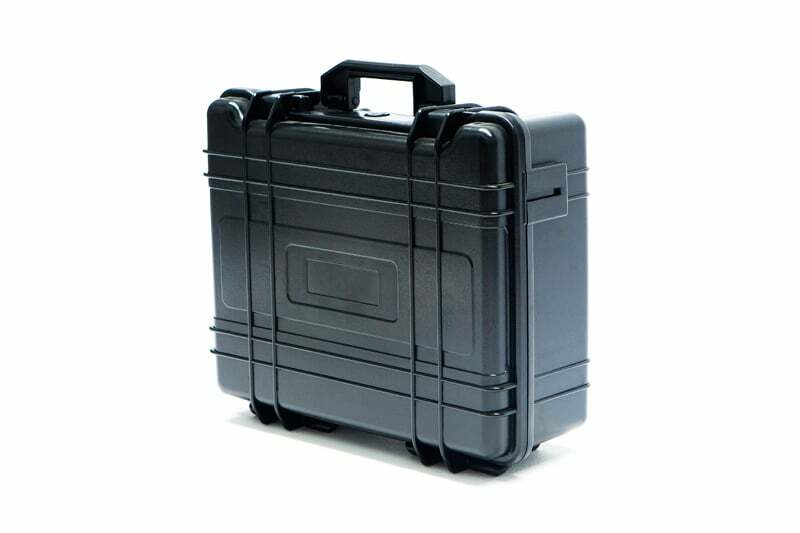 All the system parts fit into a waterproof, plastic case that provides extra protection and portability. Contact us to find out more about the NEXP 2330 or any of our other push rod cameras or click to view our pipe inspection camera range.